While not a group or an individual the Indian Act has a large effect on the Native sovereignty movement. The full document here from the Department of Justice. This is the document that is still used today to determine who is Native and what rights they have, of course there has been some changes, such as it use to be that if a status native woman married a non-native (even a non-status native) she would lose her status. Northern Development. In 1969, he proposed The White Paper; a government paper that proposed that Native people should have exactly the same rights as any other Canadian citizen: no less, no more. The White Paper would abolish the Indian Act. 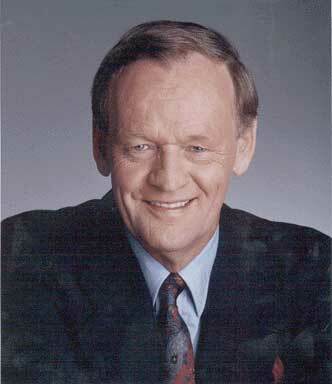 In a statement on The White Paper, Jean Chrétien said "to be an Indian must be to be free - free to develop Indian cultures in an environment of legal, social and economic equality with other Canadians"(http://www.aadnc-aandc.gc.ca/eng/1100100010189). This link will lead you to the government's website where you can read the white paper: Here. I should mention that if you do go read either of these documents, please be advised that this was pior to popular societies adoption of the term native or aboriginal so they do use the term indian but it is not meant in the derogatory sense. In 1968, the American Indian Movement was founded in Minneapolis. Inspired by Custer Died For Your Sin by Vine Deloria Dennis Banks, Clyde Bellecourt, Eddie Benton-Banai, and George Mitchell banded together under the common hope to fight the injustices that had plagued the native people(Chapman, 2010). One of the first well-known events that AIM was involved with was the Trail of Broken Treaties wherein AIM leaders created twenty demands to present to the government; one of which being the demand for recognition as sovereign political groups. This group often uses standoffs or occupies areas but they have time and time again made the American government notice them. 1970 Citizens Plus. Electronic document.